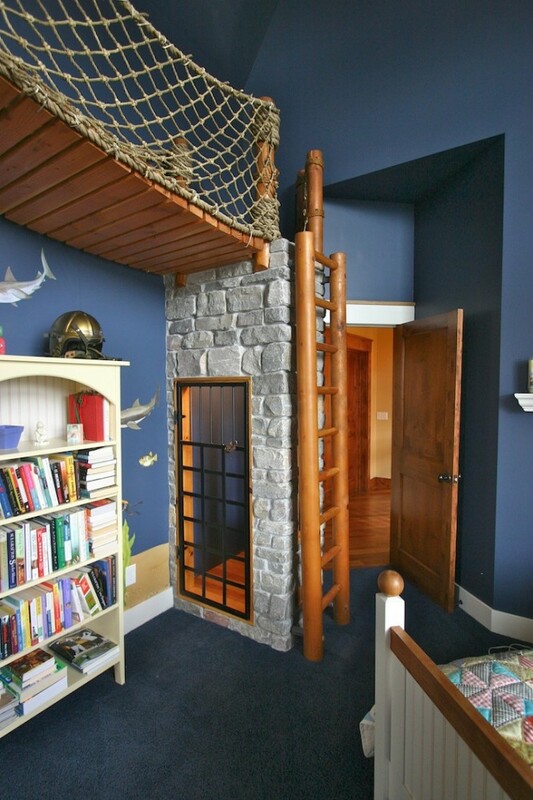 While surfing the high seas of the web today, I found this. 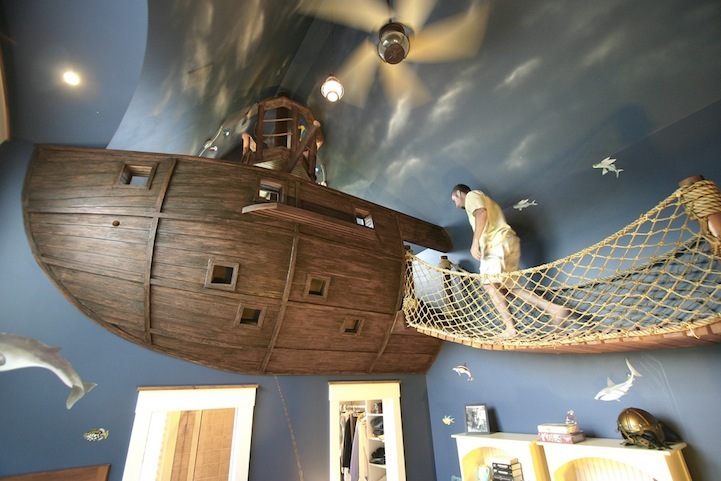 It makes me wish my parents had been rich while I was growing up, because what kid wouldn’t want a tricked out 2-story room that’s also a pirate ship? EDIT: I found an interview view the designer.